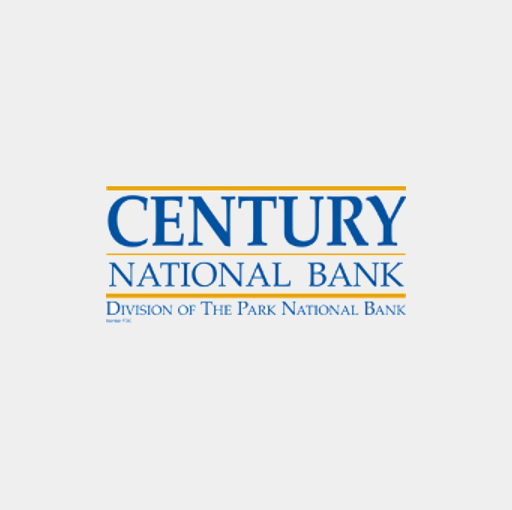 Founded in 1886, Century National Bank is headquartered in Zanesville, Ohio and frequently recognized as the top local bank in the communities we serve. We provide deposit, loan, and trust and investment services for families and businesses. We have 16 offices in six Ohio counties, including Muskingum, Athens, Coshocton, Hocking, Perry, and Tuscarawas. We welcome you in joining the thousands of families and businesses, who are already counting on Century National Bank, and letting us help you meet your financial goals.